A Summer Series created by Opalina Salas —And she reads in this one! kYmberly mieshia dionne Keeton received a BA with Honors in Creative Writing & Graduate Certificate in African-American Studies from University of Houston. She is the author of six books of poetry, and numerous short-stories. As former City Editor of Rolling Out *Dallas and Entertainment Editor for the Dallas Weekly Newspaper, Keeton interviewed Larenz Tate, Illyasah Shabazz, Haile Gerima, Usher, Dwele, Musiq Soulchild, Talib Qwele, Charles Stone III, Pam Grier, Mara Akil Brock, Tamara Peterson, Chi McBride, Monique, Tim Arnold, Mark Curry and countless others in the industry. Keeton’s articles have been published in the Ave Magazine, Young People For.org, The Atlanta Voice, Washington African American Post, The Capitol Outlook, National Society of Black Engineers, Rolling Out, the Dallas Weekly, SacObserver.com, WHERE Magazine, Miami Times Online, Spinner.com, UJIMA, ThyBlackMan.com and Black Chicago Online.net. Keeton created Literafeelya Magazine in 2003, and is also the former Publisher of Songhai News: The Black Collegiate Voice-Black Newspaper at the University of Houston, and one of three founders of the periodical. She now publishes soflynmythirties, an opinionated cultural blog. 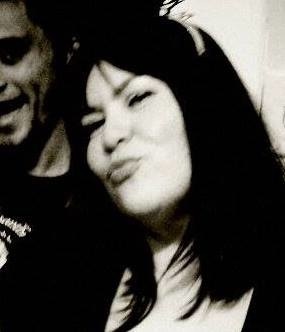 Opalina Salas is a poet, former book store owner, editor of lit magazines and creator of the original Poets on X Reading Series, first held at Cliff Notes, the bookstore she owned with her husband-poet Carlos Salas. The series moved to Mighty Fine Arts when Cliff Notes closed and she has been an indie butterfly curator/hostess for many WordSpace events. Her work has appeared in a number of journals and is included in the Anthology of Texas Beat Poets, published by University of Texas Press. She has read all over Texas in festivals, galleries and nightclubs, is a regular contributor to Mad Swirl, and lives in Dallas with Carlos and their daughter, Paloma. Christopher Carmona is a Chican@ Beat poet. He was a nominee for the Alfredo Cisneros de Miral Foundation Award for Writers in 2011 and a Pushcart Prize nominee in 2013. He has been published in numerous journals and magazines. His first collection of poetry called beat was published by Slough Press and his second book, I Have Always Been Here is published by Otras Voces Press. Currently he is the organizer of the Annual Beat Poetry and Arts Festival, the artistic director of the Coalition of New Chican@ Artists (C.O.N.C.A. ), and the coordinator of the Writers Live Series at the University of Texas at Brownsville. Isaac Chivarria is on tour with Christopher: Los Dos Vatos Tour. 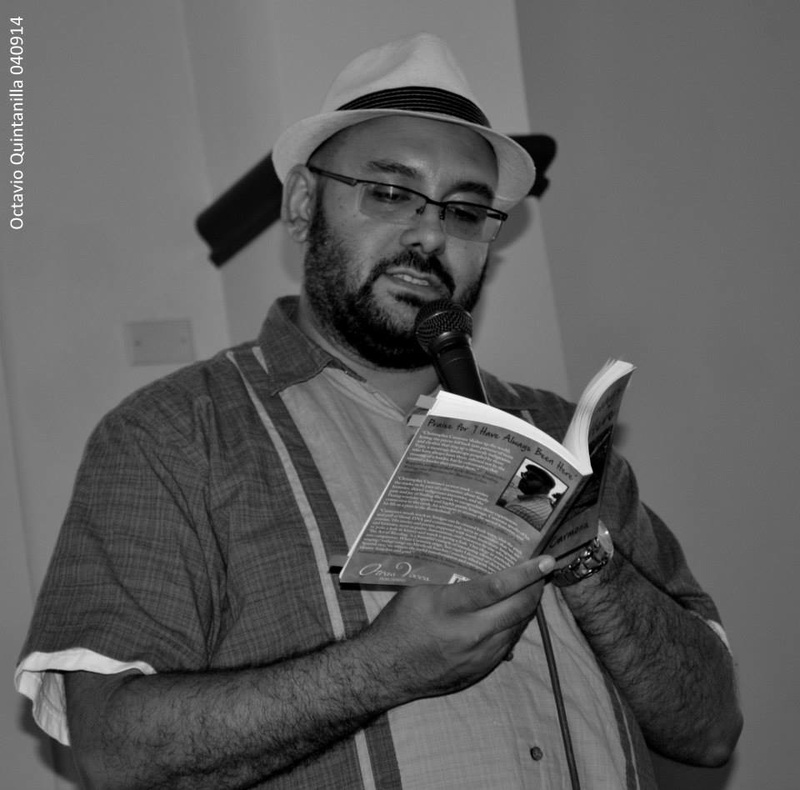 Isaac is a pocho with an MFA in Creative Writing from the University of Texas-Pan American. He assists non-profit organizations in producing chapbooks for workshop participants. His poems are in The Acentos Review and Rio Grande Review online. His first book of poetry called Poxo won the NACCS Tejas Foco Best Poetry Book of 2013. Ultimately, he hopes the term pocho will represent a positive identity rather than a pejorative. He is the Executive Director of The Coalition of New Chican@ Artists. Born in back of the caretaker’s cottage at the Potosi Brewery in downstate Wisconsin, Paul Koniecki‘s humble beginnings are shrouded in mystery and yeast. Currently being held against his will in Fort Worth, Texas, his cries for help have been seen across the world and web at, Mad Swirl, Windy Hill Review, Kleft Jaw, Red Fez, The Fermoy International Poetry Festival, and many other places. Paul is the co-founder and co-host of The Pandora’s Box Poetry Showcase and on the staff of Mad Swirl. 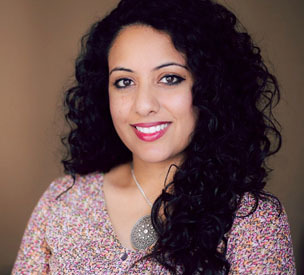 Where: Lucky Dog Books, OC, 633 W. Davis St.
Samira R. Noorali: Samira Noorali is a poet and playwright whose works explore trauma survival, relationships and identity. She is originally from Porterville, California but now calls Austin, Texas home. Last year, Noorali wrote and published “A Simple Rebirth” and went on tour to promote the book in Florida, California, and Texas. 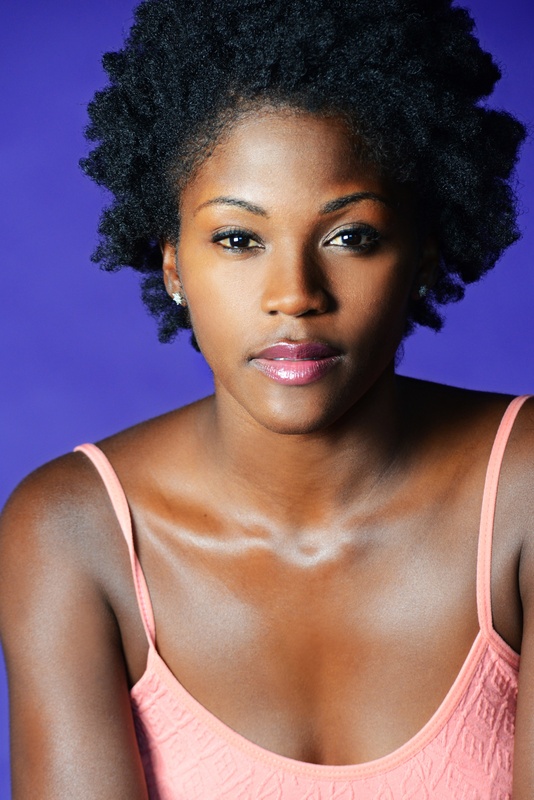 She transitioned “A Simple Rebirth” into play format earlier this year and will see its first stage reading in June at Houston’s Shunya theater. A well-rounded writer, Noorali has worked as a staff writer for ITL News and won awards for appellate advocacy while a Juris Doctorate candidate at Pacific McGeorge School of Law. Noorali is currently teaching a poetry course at University of Texas, which focuses onmythical writing concepts as a tool for personal growth. 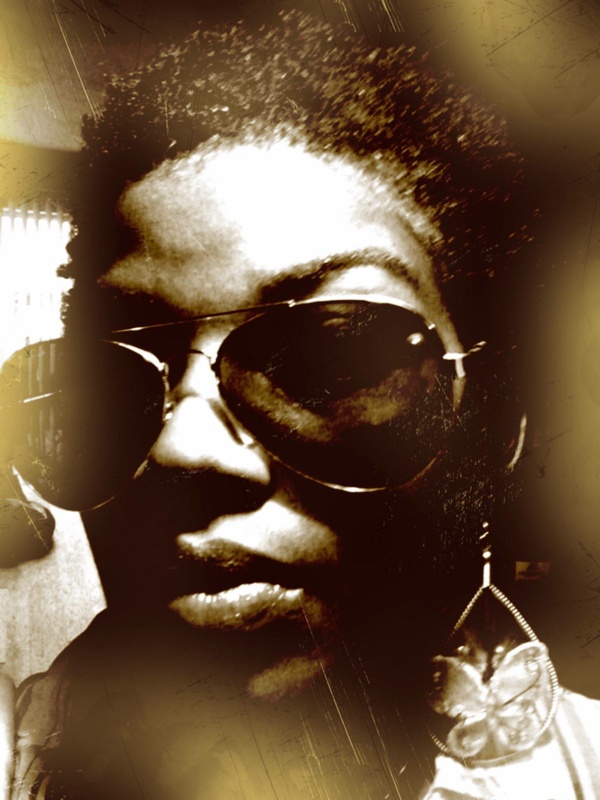 Tamitha Curiel is an educator, poet, singer, songwriter, and actress. She works in educational outreach at Writers Garret and along with her husband, Chris Curiel-and Gerald Bendicks, is a member of the spoken word music group Swirve. She has performed at galleries, clubs and theaters all over Dallas and Fort Worth and collaborated with many of the areas most happening projects, including Mad Swirl and productions by Tammy Gomez.